The projects and enterprises below came from 3 events: the Motueka and Golden Bay Community Games held in NZ in 2015 and 16 and The REAL Food Challenge in Lower Hutt 2017. 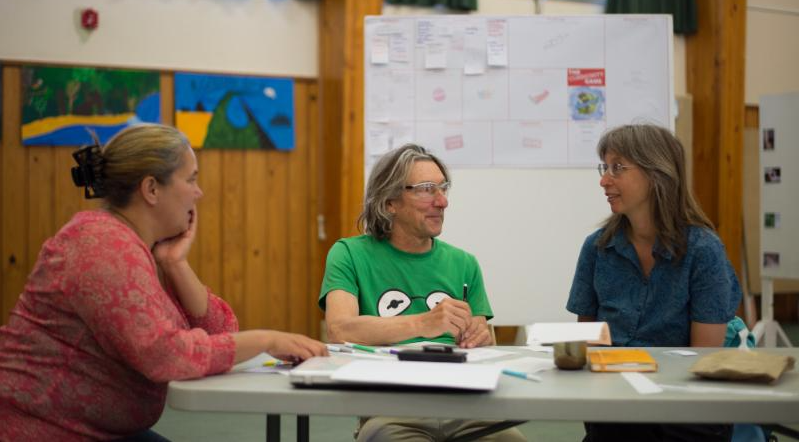 Participants ranged in age from 12 to 80 years old and the projects ranged from huge plans for reversing global warming to smaller ideas such as a Brain Food Garden. We hope you will be inspired to help out in some way even if it's just flicking folks a quick email with encouragement. 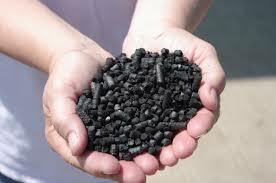 Bring forward the multiple benefits of biochar for agriculture, local air and water quality and to sequester carbon, thereby helping to take carbon dioxide out of the atmosphere to combat climate change. The group plans to acquire the district's first biochar making pyrolyser and build a business venture putting it to work and proliferating the use of multiple pyrolysers in the region. "Kia ora Laurence and Zahra, I see both of our groups got good coverage in this week’s Tasman Leader. Yay for all of us! 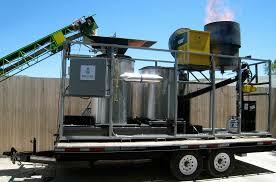 Just wanted to acknowledge you both for the Community Game you ran in Motueka where our biochar group was born. I feel very appreciative of you both...your passion and enthusiasm and positivity. THANKS!!!!!!! And all the best for your WEVE project!" Promote this fabulous financial system, bringing together collective, affordable, debt-free h ome ownership with a secure, ethical savings plan. From young families who need their own homes, to savers looking for security in retirement, all will benefit from collaborative home ownership. Based at MOTEC, Eat Smart is a program to teach students the value of ultra-healthy fresh food and how to grow and prepare these foods for eating. It involves establishing a dedicated garden at MOTEC right outside the kitchen. 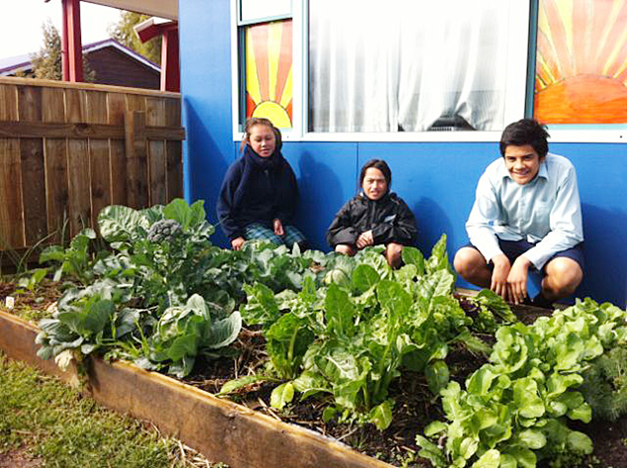 The garden has been established now and children learn to grow and cook food as part of the MOTEC programme. 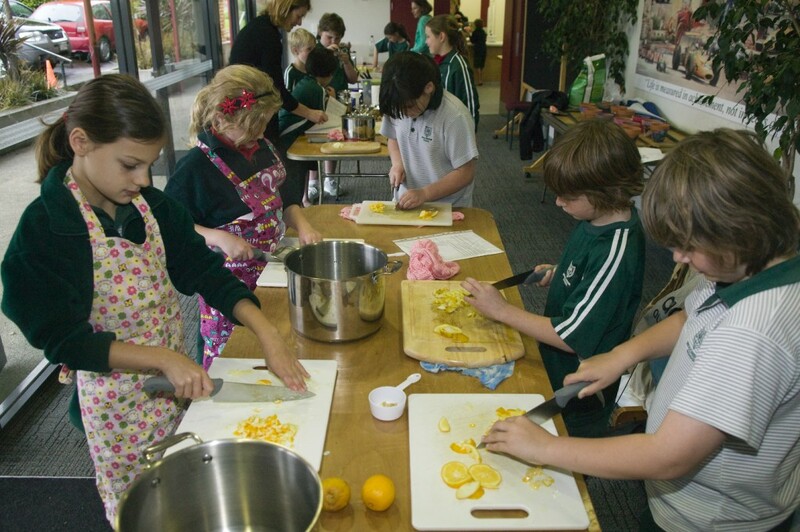 In The News April 2017: Motueka Rudolf Steiner School celebrates new farm at Autumn Fair The school has been holding some regular classes at the farm school during the week and plans to start the 2018 school year based fully at the farm. The school is holding a Festival of Nourishment. 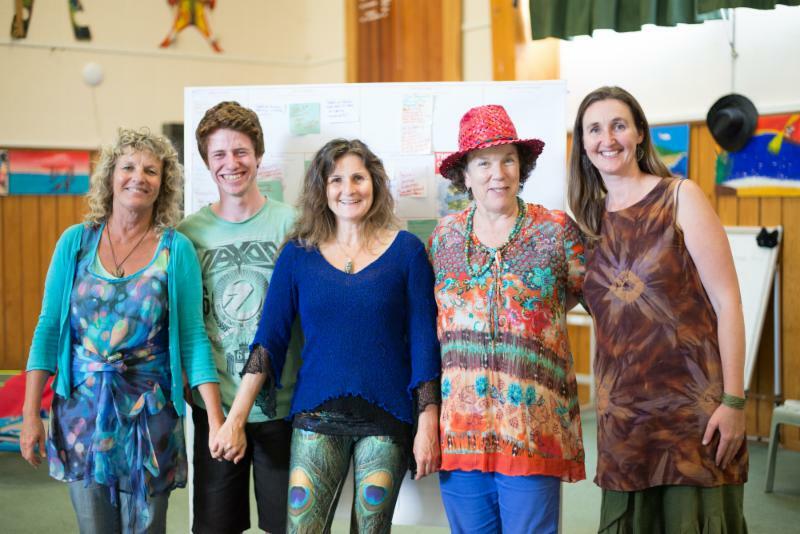 - a week of events and workshops at the Motueka Rudolf Steiner School. Our School community has the vision of becoming a farm-based school. We have an existing thriving school and now a beautiful farm, so now it’s time to gather the team to design, fundraise and build something special. We invite you to join the team and become part of it. From an existing first year trial plot of hemp, we are looking to build the capacity of local hemp production and manufacturing in this region. Alternatiba is an event originally created in 2012 by a grassroots movement in France to mobilise society to face the challenges of climate change. Over the last 4 years Alternatiba festivals were organised in many European towns involving numerous organisations, local communities and individuals to showcase local solutions and alternatives to mitigate the effects of climate change. 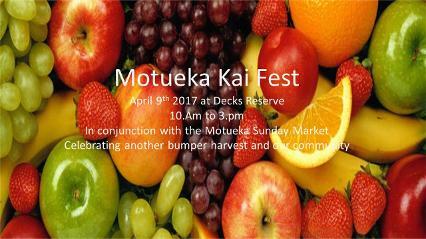 Community Shares Motueka is based on a concept of local currencies, which are a money-free way of trading skills within a community. Instead of dollars, credits known as 'Talents' or 'Hours' are used as payment. You earn these credits for goods or services you provide for other members, and then use them to access other goods and services from other members. How can we get more people using this fabulous local economic empowerment tool? PROJECT 8: Harvest Festival - later renamed "Kai Fest"
The original idea was for a harvest festival in Motueka and after researching the idea, the name was changed to Kai Fest after the Nelson Kai Fest. The first festival is slated for 2017. 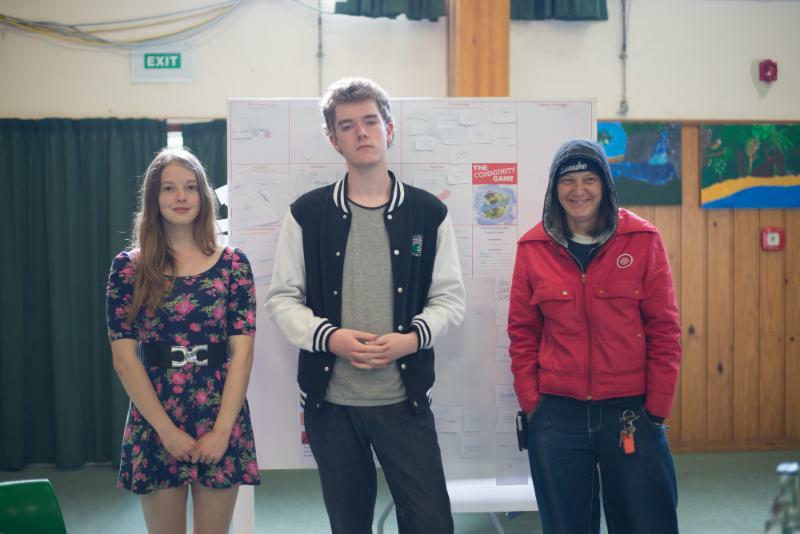 The project holders are Oscar Michel, Chrystal Boomert and Ute Nabert. An idea for unique sustainable energy solutions for each household and the possibility of using the waste from the local population of 30,000 cows as a power source. The goal is to make Takaka independent for energy by 2025. "The Game gave me a lot motivation and inspiration. Regardless of personality difference and age everyone collaborated in a way I had never seen/experienced before. Worth a weekend!" Please contact Oscar if you would like to find out more about the project or want to contribute knowledge, time or skills. The project holders are Kynan Cowley-Hunt, Rae McDowell, Melinda Hatherly, and Martine Bouillir. Please contact Kynan if you would like to find out more about the project or want to contribute knowledge, time or skills. This is a unique idea to create a community hub using a live tree as a centrepiece and turning it into a work of art where people can gather, hang their wishes and leave community messages. Click to LIKE this project. 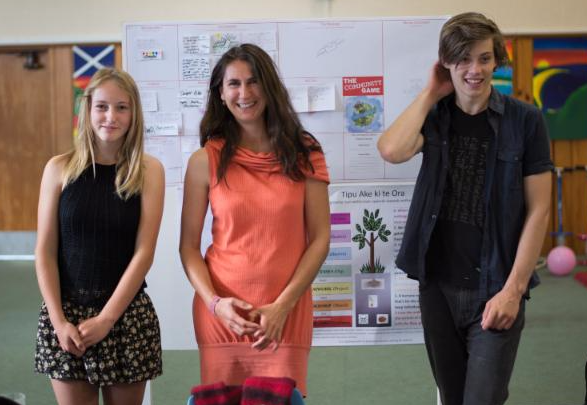 Takaka Wishing Tree is a place in the community gardens to post projects and interest to create collaboration between all ages and walks of life. "Join The Game if you want to catapult into what is real, valuable, relevant and meaningful in community. Learn to be a collaborative change maker for a better world. Have fun & live the dream!" The project holders are Kare Grayson, Jonathon Martin, and Skyla Boomert. This vision is for a safe haven for people who are feeling on the edge from life's stresses and need a place to relax, get some support if they need it and take a time out. "The Community Game was a motivational creating learning exercise which taught me the power of collaboration." Please contact Kare if you would like to find out more about the project or want to contribute knowledge, time or skills. The project holders are Iris Huebler, Zackary Domike, and Jo Calt. 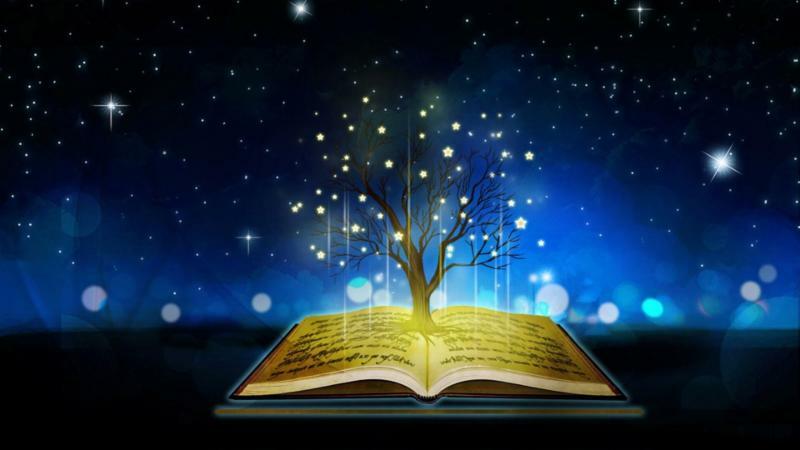 Update April 2015: The main project holder, Iris Huebler, has recently contacted us to announce this project is finally underway, after other life issues had held it back. 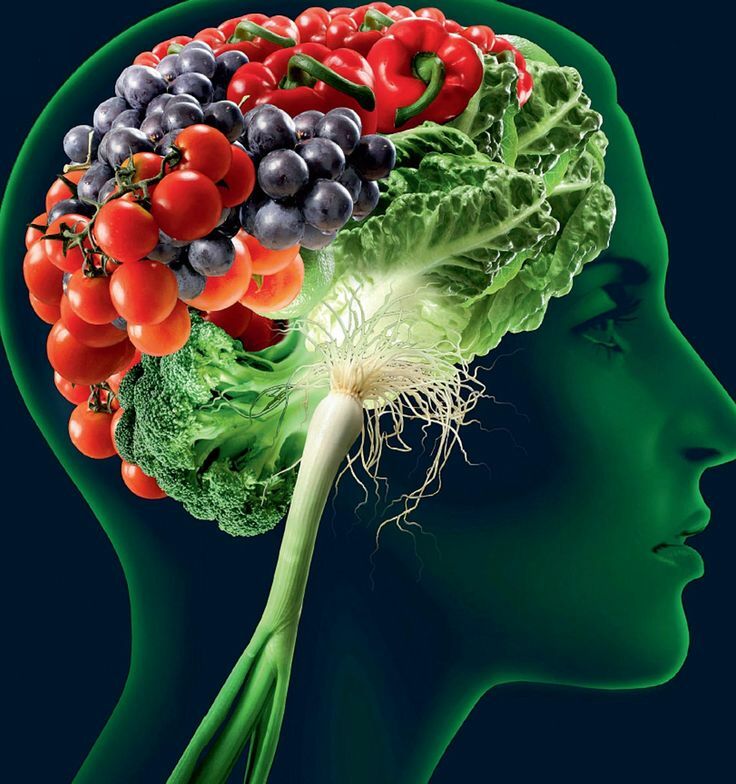 This amazing concept will be based at The Golden Bay Community Gardens, an initiative to inform, educate and supply people with the 12 greatest brain food vegetables! Please contact Iris if you would like to find out more about the project or want to contribute knowledge, time or skills. The Real Food Challenge was a partnership of Te Awakairangi Health Network, Hutt Valley DHB, The Common Unity Project, New World, Upper Hutt City, 1st Assembly, Kaibosh Food Rescue, Seize, Sport Wellington, Heart Foundation, The Petone Depot, Regional Public Health, Pacific Healthy Services and Hutt City Libraries, Enspiral and The Community Game. The programme - 2 co-design sessions, a day long intensive and 6 follow up sessions from November 2016 to April 2017 - graduated 6 venture teams, touched the lives of over 100 local residents, and addressed issues in all 5 food system areas identified by Healthy Families and HCC. Venture Purpose: A commercial kitchen space available for hire or gift to community members in Petone. leftover food of small-medium enterprises, and surplus fruit and veges of gardeners. implementation of berm gardening in LH. 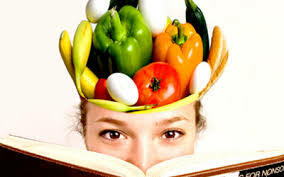 to prepare and deliver healthy, nutritious food to businesses and community groups. gate for busy parents in LH.